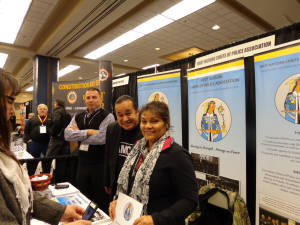 The FNCPA Executive attended the Assembly of First Nations (AFN) – Special Chiefs Assembly (SCA) in Winnipeg on December 9, 10 & 11, 2014, and provided an information booth for the assembly. 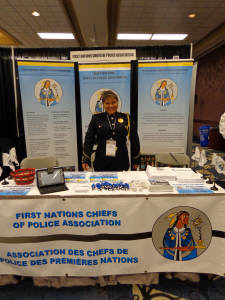 The purpose of the booth was to create awareness of FNCPA and information about First Nation Policing Services provided to communities. Below, we have pictured the FNCPA Executive at the AFN -SCA. 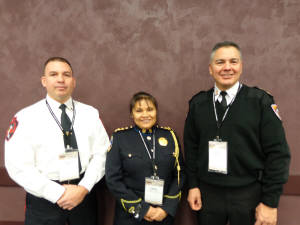 Public Safety Minister Vic Toews announced that the Federal Government will maintain funding for policing agreements with First Nation and Inuit communities under the First Nations Policing Program (FNPP) for the next five years.